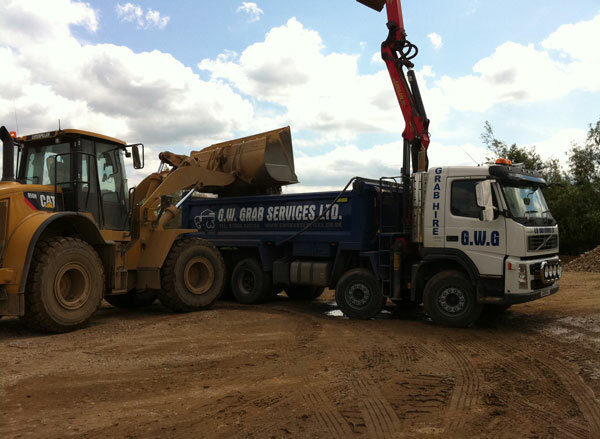 At G W Grab Services, we specialise in providing expert groundworks and site clearance services throughout Bishop’s Stortford. 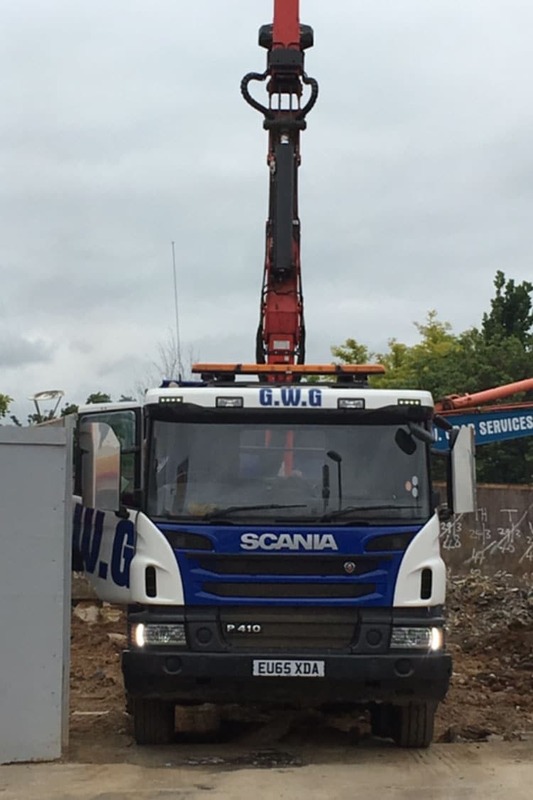 Working across Hertfordshire, Harlow, Essex and North London, our comprehensive range of site clearance services include grab hire and groundworks for both domestic and commercial customers. From our base in Cannon Lane, we provide first-class commercial site clearance services to companies across the town and surrounding area. Our attention to detail and ability to meet strict deadlines make us the perfect choice for commercial site clearance in Essex on time-sensitive projects. What’s more, our rates are very competitive so you won’t have to pay over the odds to benefit from our professionalism on your next commercial contract. For further information or a firm quotation, please call and speak to a member of our team today. While we are best known for our services to commercial clients in the area, we are also delighted to be able to provide domestic customers with a full range of site clearance services that take some of the hard work and logistical challenges out of local residential property renovations and house clearances. If you would like to have all your rubbish removed by a team of friendly, experienced professionals, call and speak to us at your convenience: for domestic waste removal in Harlow, Bishops Stortford and other nearby towns, we guarantee a prompt and reliable service at affordable rates. When you choose us to be your commercial or domestic site clearance partner, you can feel confident that your waste will be disposed of responsibly. We’re more than aware of the harm that needlessly throwing waste into landfills can cause, which is why we aim to salvage and recycle as much as possible. Thanks to our strict green initiatives, you can dispose of waste in bulk while securing peace of mind knowing that you’re doing your part for the environment. Plus, even though we go the extra mile to provide this superior service to our customers, we remain one of the most competitively priced companies for waste removal in the Bishops Stortford area. We serve customers across Essex, Hertfordshire and the capital so wherever you are and whatever your needs, we invite you to call and speak to us about them today. You will not find a better qualified or more responsive service for commercial and domestic site clearance in Essex and adjacent areas. If you have any questions about domestic or commercial site clearance in Bishops Stortford or would like to obtain a free quotation for either a one-off or ongoing service, then give us a call on 07956 930 103. 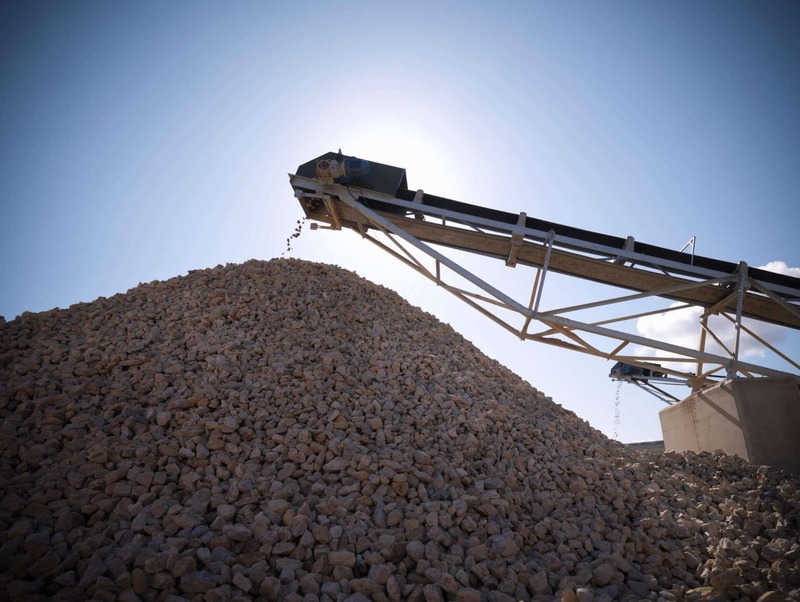 At the forefront of all of our services is consideration for the environment. 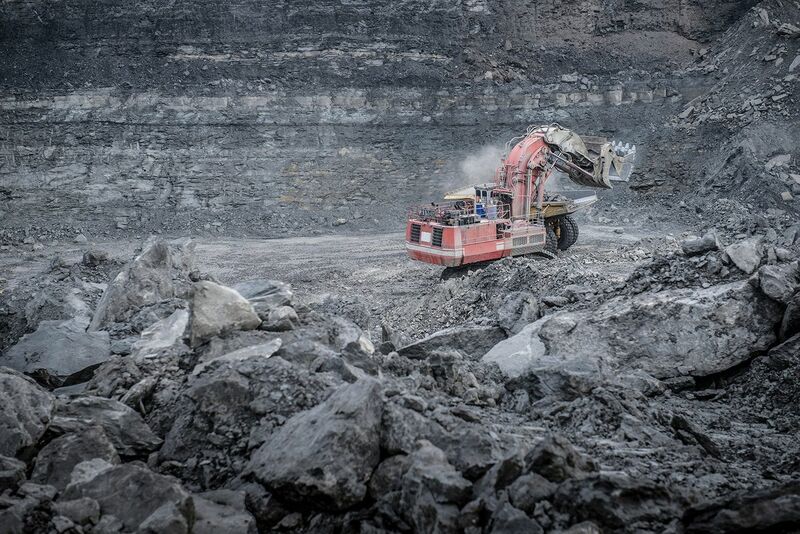 We’re committed to reducing our carbon footprint and minimising the impact of our works on the planet. When you choose our grab hire or site clearance services, we dispose of waste responsibly and thoughtfully following all due processes. 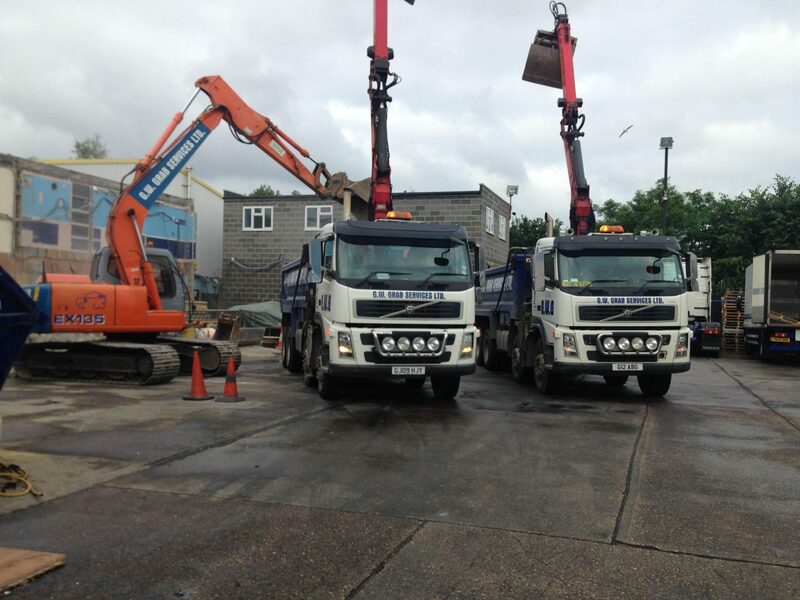 As fully licensed waste carriers, you can trust us to do the right thing on your behalf. 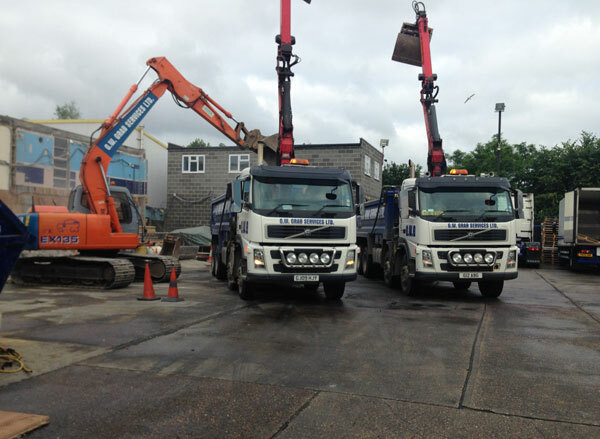 We offer safe, reliable, responsible and efficient site clearance and groundworks. Not all projects are easy from the get-go, but we’ve got the experience and skill for when it counts. If your project has special requirements or limited access, we’re able to discuss specialised services customised to the needs of your project. We’re more than happy to accommodate special requests whenever possible, so chat with a member of our team to find out what we can do to help you.